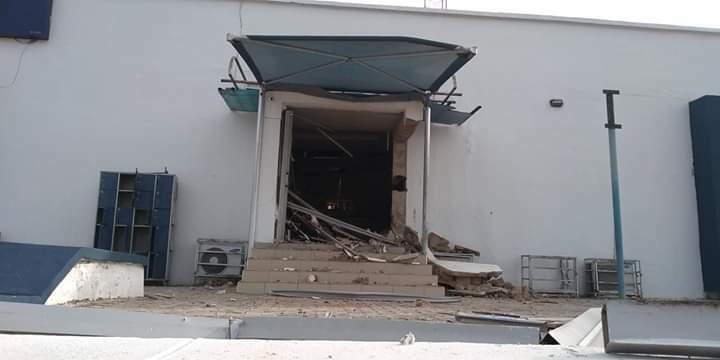 At least seven people have lost their lives in a bank robbery which lasted for an hour on Monday in Ido-Ani, headquarters of Ose Local Government Area of Ondo State. also carted away an undisclose amount of money. bank and went straight to the banking hall, causing serious tension within the bank premises. customers were killed by the robbers, while one of the robbers was also shot dead by the police. during the operation which threw the town into serious tension. Besides, many customers and officials of the bank were beating to pulp by the robbers, while efforts to avert the robbery by the police failed. Confirming the incident, the Police Public Relations Officer (PPRO) in the state, Mr Femi Joseph said he could not give details of the incident yet. scare the people after which they moved to the bank.